When I set myself the modest target of reading 12 books in 2017, I knew I was only being realistic - I don't read very fast, I wonder why I read at all, and most of all, I think I read all the wrong books. Nonetheless, I did manage to finish 14 books somehow, which means I actually beat the target - which my bosses at the Bank I worked at would certainly not approve of; they never did like a target unless it was approximately double the historic highest achievement. I'm actually reading a 15th, but I see no prospect of finishing it before the 31st, so 14 is where I'll call a halt for the purposes of this post. 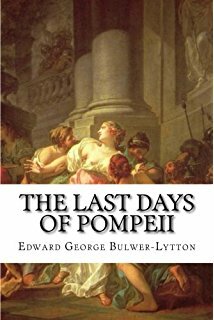 The Last Days of Pompeii (Edward Bulweyr-Lytton): An early piece of historical fiction, in which the final days of Pompeii before the eruption of Mt. Vesuvius are depicted with loving attention to historical and archeological details. The characters are somewhat caricature-ish, and Lord Lytton certainly liked to show off his scholarship, even at the cost of pacing and plot, but the book remains fascinating for its insights into Greco-Roman culture and the final depiction of the volcanic eruption. 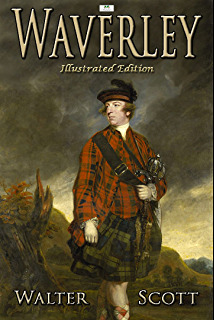 Waverly (Sir Walter Scott): The novel that made Scott a household name in the English-speaking world, 'Waverly' is set in the time of the Jacobite rebellion against the English Kings. Edward Waverly, the hero, is shown to be caught up in the doomed rebellion of Bonnie Prince Charlie, and the novel stands out for being a masterful depiction of the divide between Scotland and England politically and culturally as well as between the Highlands and Lowlands of Scotland itself. Peppered with humour and action, Waverly retains interest despite the slightly archaic early-19th century language. 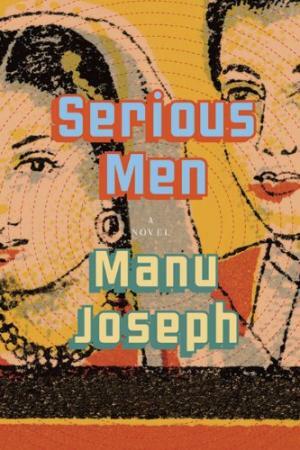 Serious Men (Manu Joseph): Joseph's sharp satire on middle-class India, its caste divisions and the hypocrisy of its celebrated figures is funny and scary in equal parts. A fun read which evoked a laugh from the cynic in me but made the idealist cringe with revulsion. 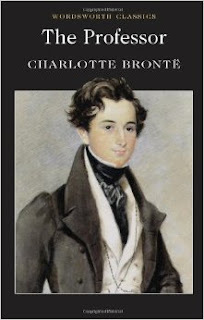 The Professor (Charlotte Bronte): A character study of sorts into the mind and life of the 'self-made man', Brontë's earliest-written novel has points of interest, but is probably not in the class of her better-known works. 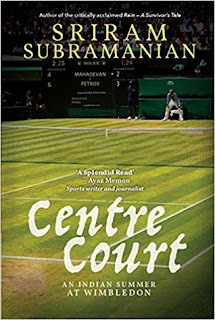 Center Court (Sriram Subramanian): Sriram's exploration of the character of an Indian tennis player and impassioned dissection of the condition and desperation of being a successful Indian sportsman makes it a very worthwhile read indeed. 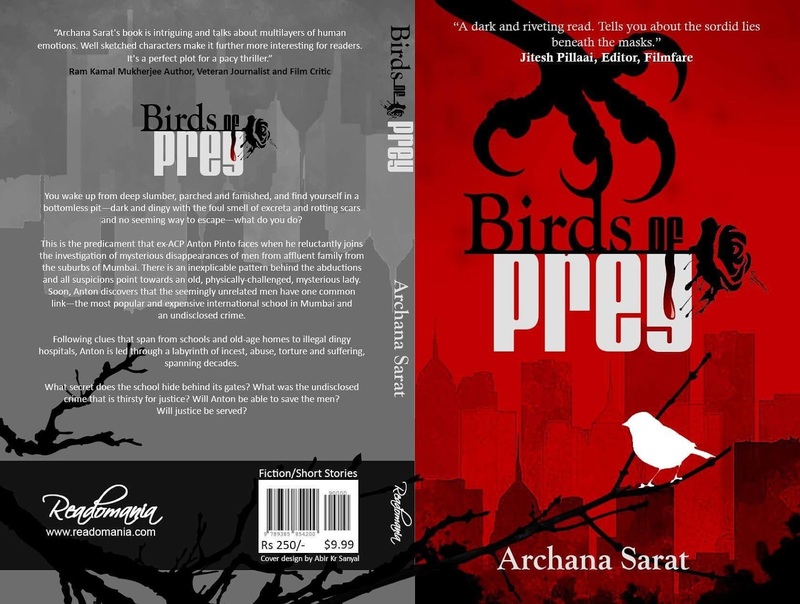 Birds of Prey (Archana Sarat): A taut, fast-paced crime thriller with an unlikely, even sympathetic antagonist, Birds of Prey subverts the standard expectations from the genre while retaining the excitement. A very fine debut novel indeed. 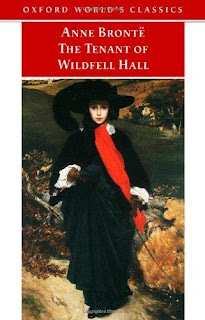 Villette (Charlotte Bronte): Bronte's last-published work is a hard-hitting, if somewhat laboured, journey through the life of the protagonist Lucy Snowe. 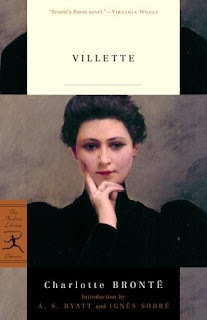 Significantly autobiographical in nature, Vilette is remarkable for its insistence on the importance of independence and personal pride in a woman of modest means and little personal charm. Lucy's struggles and strength in a world that seems stacked against her is told with Charlotte Bronte's characteristic mastery over the language, though some plot twists are a tad contrived. 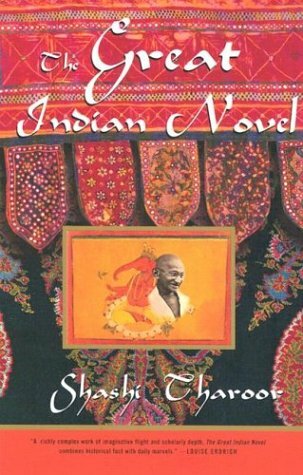 The Great Indian Novel (Shashi Tharoor): Before he was a politician popular with the Twitterati and hated by the right-wing, Mr Tharoor wrote a good-humoured satire on the Indian political scene from the time of Gandhi to the Emergency, and used characters from the Mahabharata to do so. 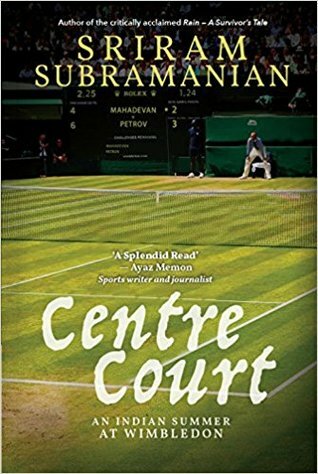 Deliciously funny in parts and at times leaving aside the good-humour to indulge in some scathing criticisms of the party he would later join, 'The Great Indian Novel' should be, I think, a must-read for those who like their humour irreverent. 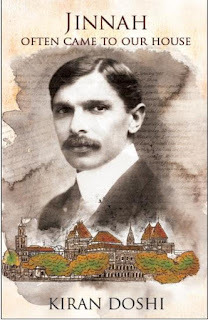 Jinnah often came to our House (Kiran Doshi): A delicately-woven tapestry darting in and out of real history and made-up characters, a vast panorama that still feels intimate, this novel may be daunting in size but is simple in language and heart-breaking in content. A glance at the 'what might have been' of pre-partition India, a story of relationships and love and betrayal and politics, of Jinnah and Gandhi, and the unknown people whose lives were torn apart making sense of the drama that these giants and their common adversary, the British Empire, inflicted upon India. Detailed review (one I am personally rather proud of), here. Barnaby Rudge (Charles Dickens): No one wrote quite like Dickens, and in Barnaby Rudge, he writes about events few remember now - the 'Anti-Catholic riots' that swept through London in the last 18th century. 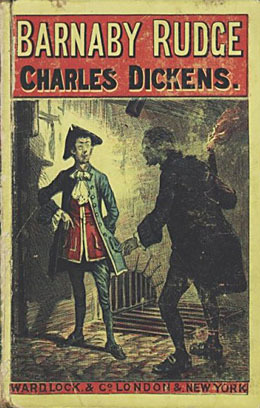 With a typically broad cast of quirky characters and tragi-comic situations, Dickens weaves a tale whose message, against intolerance and bigotry remains relevant to this day. 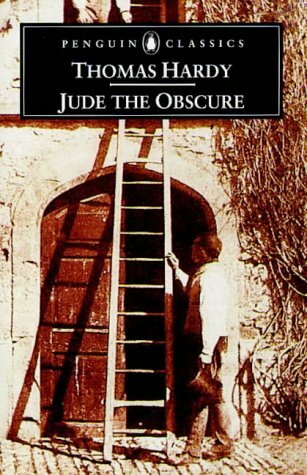 Jude the Obscure (Thomas Hardy): Ah Thomas, Thomas, how I love to hate you. In my opinion, a true giant of the literary world, Hardy wrote the stories no one else wanted to. 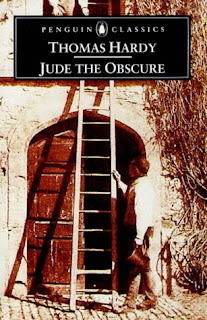 His story of Jude, the hapless village boy who sets his intellectual aims too high and the failure he keeps encountering; the early fault of his life that keeps returning to haunt his happiness; the love that remains tainted by illegitimacy...in many ways 'Jude' is the distillation of all Hardy's fiction work and in others, the most despairing work by a novelist who made despair a badge of honour. The Tenant of Wildfell Hall (Anne Brontë): Perhaps no book I read this year left me quite as much in awe of its writer as 'The Tenant'. That a Brontë can write is to be expected, of course, and in 'Tenant', Anne shows that she is a writer of consummate craft, but also that she was considerably ahead of her time, and able to deconstruct, with simple, sincere honesty, much of the flaws of romance literature and of the superficiality of society in its view of the romantic novel. 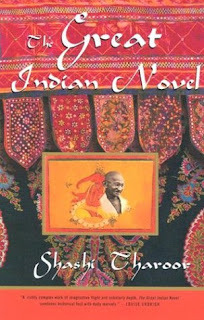 But why waste words here, when this book spawned a lengthy review, and perhaps one of the best I’ve ever written? 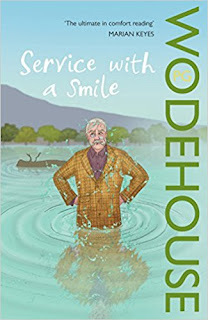 Service with a Smile (PG Wodehouse): It takes a Wodehouse to break you out of any sort of mental prison, and Uncle Fred's final adventure certainly did that for me. 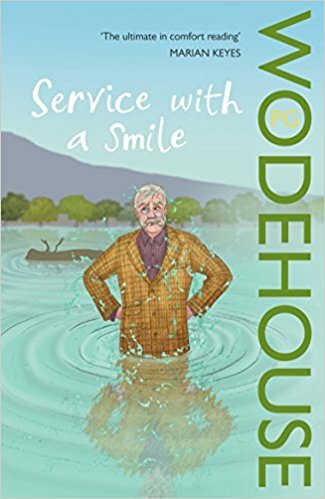 Superb plotting, stunning linguistic wizardry and the gentle humour that Wodehouse is rightly famous for, all go into this brilliant late-period novel, with its recommended quota of distressed young women, ugly but deserving young men, jaunty Uncles, loony peers and of course, fat pigs. 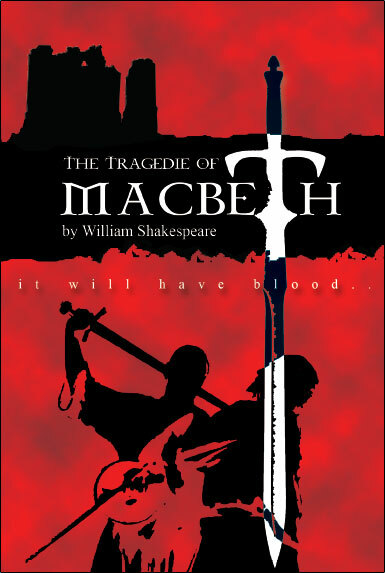 Macbeth (William Shakespeare): The man existed to show the rest of us our unworthiness. His is the mastery of language we can only shake our heads and smile at. Out, out, damned spot. Tomorrow, and tomorrow. Double, double toil and trouble; Fire burn and caldron bubble. Oh yes, it is Macbeth, and there WILL be blood.